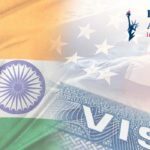 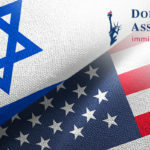 USCIS has received a sufficient number of new H-1B skilled worker visa petitions to reach the congressionally-mandated 65,000 H-1B visa regular cap for fiscal year 2020. 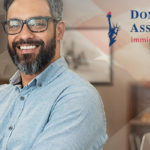 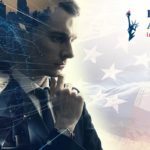 Under new USCIS procedures, USCIS now determine there are a sufficient number of new Master’s Cap H-1B petitions to meet the annual grant of 20,000 H-1B visas for beneficiaries holding a U.S. Master’s degree or Ph.D. degree. 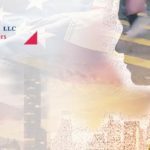 USCIS will reject and return filing fees for all unselected cap-subject petitions that are not prohibited multiple filings.